In which specific payment models is your organization planning to make IT solutions investments over the next three years that are focused on improving its ability to manage reimbursement? How many unique contracts does your organization have across all of its risk- or value-based payment models? 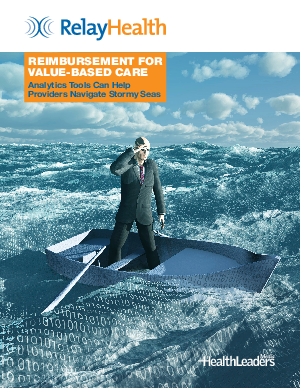 Does your organization have the ability to model its patient costs and revenues across all payment models and care settings?